We are constantly bombarded with advertising. Whether it is Facebook, Instagram, websites, or even a music streaming app, ads are competing for our attention everywhere. Naturally, all this noise is affecting us to the point we don’t even notice them. As soon as something seems remotely similar to an ad, we inadvertently don’t pay attention to it. Many even go to the extent of manually blocking them. According to a new IAB report, 26 percent of desktop users and 15 percent of mobile consumers use blockers to remove ads from publishers' websites. To make matters worse, most of the people blocking ads are Millennials, whose purchasing power by 2020 is expected to increase 133 percent, from $600 billion to $1.4 trillion. 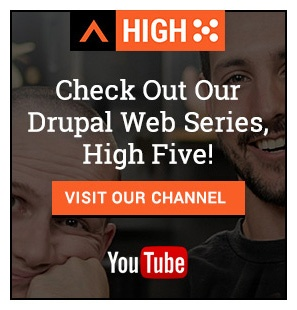 With an ever-growing population of ad-blockers, what is an eCommerce business supposed to do to grab people’s attention? The answer might just be in leveraging the power of social media influencers. Their vast following, strong connection with their fans, and “star” status make the ideal platform for promotions. They don’t have to compete for attention; they already have it. 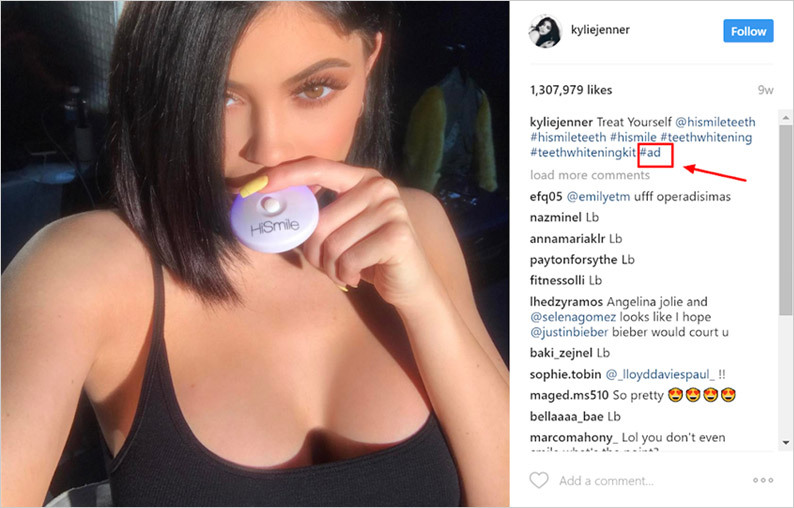 Therefore, anything that a social media influencer promotes has the power of becoming a sold-out product. This idea is reshaping the way eCommerce businesses view and execute advertising. In this article, we’ll explore why social media influencers have so much power in the eCommerce industry. As we mentioned before, social media influencers are changing the advertising game. One of the main ingredients in this success recipe is that they don’t have to compete for attention like traditional ads do. People will gladly tune in to watch their favorite social media star. As you can see, there is no #ad or showing the brand itself. This photo can blend in with the other thousands of selfies going around. Fans seem to respond better to the natural type of native social influencer promotions, but both are successful. 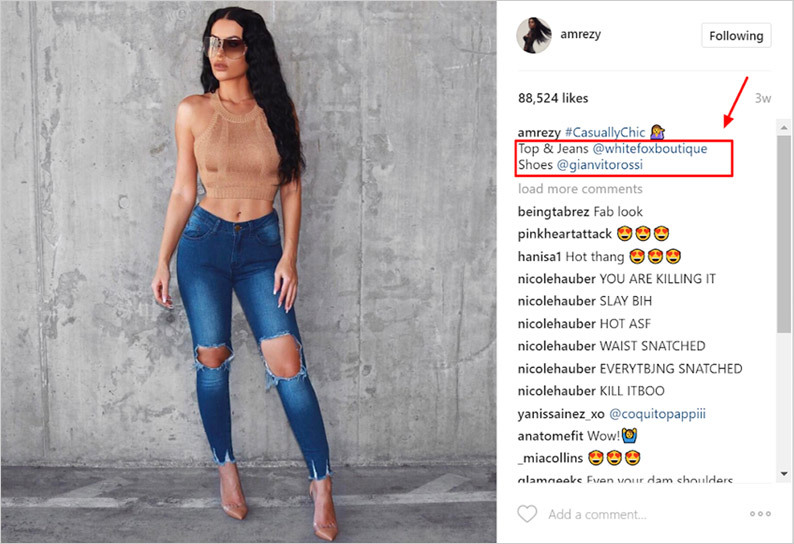 For example, in the photo above, White Fox Boutique just got exposure to 5.4 million followers in just one photo, thanks to this social media influencer. On top of receiving the influencer’s organic exposure, businesses can also benefit from the additional reach that comes from fans sharing and tagging posts. This can easily double or triple the exposure of a single promotional post. To gain this type of traction and engagement with traditional advertising would have taken much more time, testing, monitoring, and optimization, and even then the engagement wouldn’t have been guaranteed. The success behind influencer marketing is greatly due to the strong connection fans have with their influencers. It is this connection that creates a sense of trust, reliability, and credibility with these stars. They go from being strangers to being part of the fans’ families or being like a best friend. Therefore, it is no surprise that this trust transfers to the brands they use or recommend on social media. People trust recommendations from peers; influencers are like peers. It’s also important to note that people look up to these social media stars. For example, many people want to be like Kylie Jenner or Kim Kardashian, and they would buy anything they use or wear in hopes of being more like them. It is an instant personal confidence booster, and it helps indicate a sense of status in front of others. It’s similar to having the expensive sports car; everyone wants one, so you feel more special when you are the one that can get it. When creating a target market, we usually create target personas. These personas help us determine the key characteristics of our ideal customer: demographics, lifestyle, interests, behaviors, and more. Once created, these personas can also guide us to build our brand personality and tone of voice. Is the brand playful and young? Sophisticated and serious? Influencers can instantly give brands the personality and edge they’re looking for. In searching for the ideal influencer to represent your brand, it is really important to think about your audience and the people they already look up to. Choose someone with whom your ideal customer identifies. 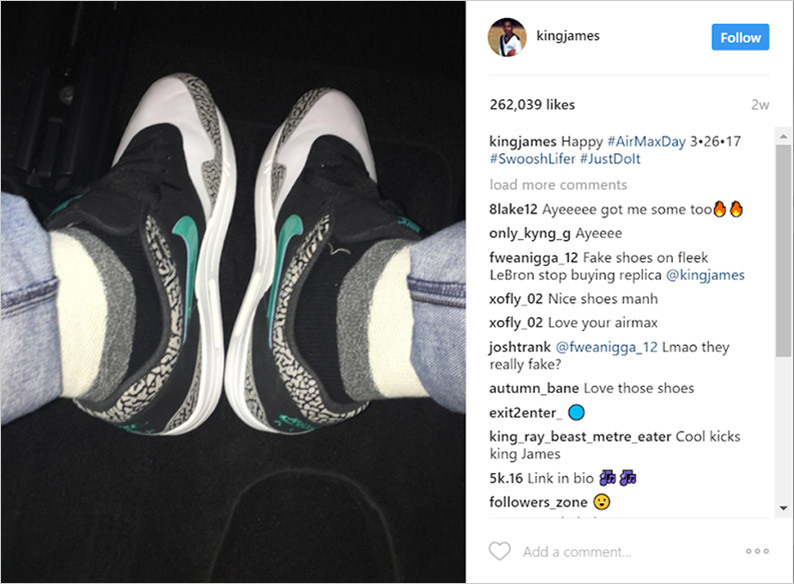 For example, if you run a men’s athletic store, you may want to choose someone like Le Bron to become your social influencer. Alternatively, if your audience is composed of young business entrepreneurs, you may go for someone like Gary Vaynerchuk. The power of using social media influencers as a marketing tactic is evident. That’s why the number of eCommerce businesses relying on its value keeps increasing. It has switched from being perceived as a potential risk to being a valuable strategy used even by the most conservative brands. Getting one of the top social media influencers may be too expensive for a small business, but don’t get discouraged. Many smaller influencers are willing to do promotions at an affordable price. Just make sure the influencer you choose fits your brand and identifies with your audience. With their vast following, connection with their audience, and personality, an influencer might be just what you need to boost your sales.